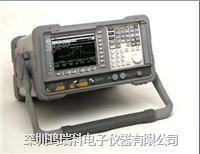 This unit is a Cascade Microtech Active Probe. 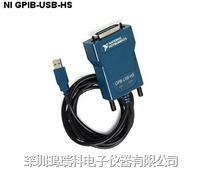 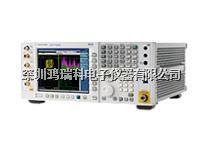 It has the same specs as the Agilent 54701A 2.5-GHz Active Probe is a probe which is a solution for high-frequency applications. 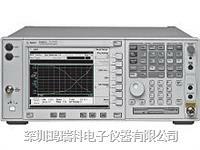 The 54701A is designed to be powered from a connector at the front of the oscilloscope, or with the 1143A Probe Offset Control and Power Module. 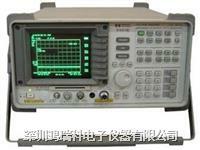 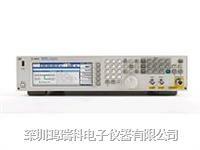 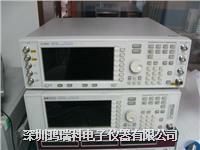 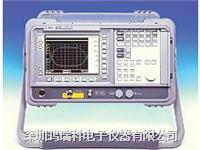 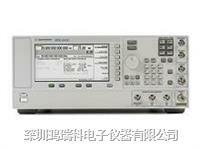 It can be used with any measuring instrument with a 50 Ω input.